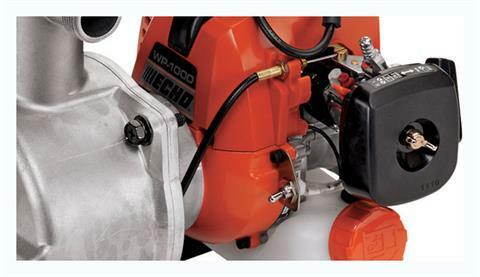 The WP-1000 Water Pump is designed to perform in the most adverse conditions and is powered by a dependable 21.2 cc engine and all-die-cast aluminum housing for light weight and durability. 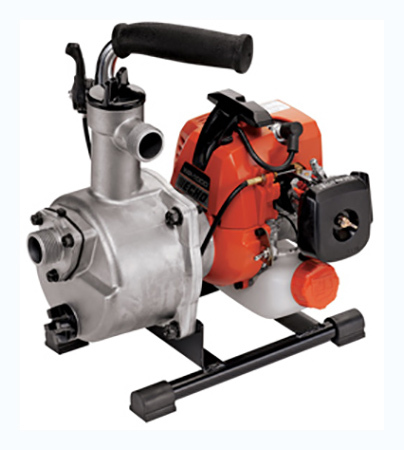 It can discharge up to 28 gallons per minute. It comes complete with an intake hose and filter and features a maximum suction lift of 24.6 feet with a total head discharge of 70.4 feet. Inlet / Outlet - 1 in. Max. 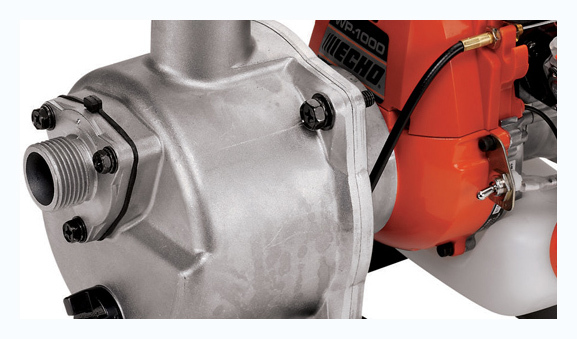 Suction Lift - 24.6 ft.
Max. Total Head - 95 ft.